Guess for Women was launched in 2006. The nose behind this fragrance is Maurice Roucel. Notes : amber, freesia, tangerine, muguet, green apple, peach, peony, and musk. 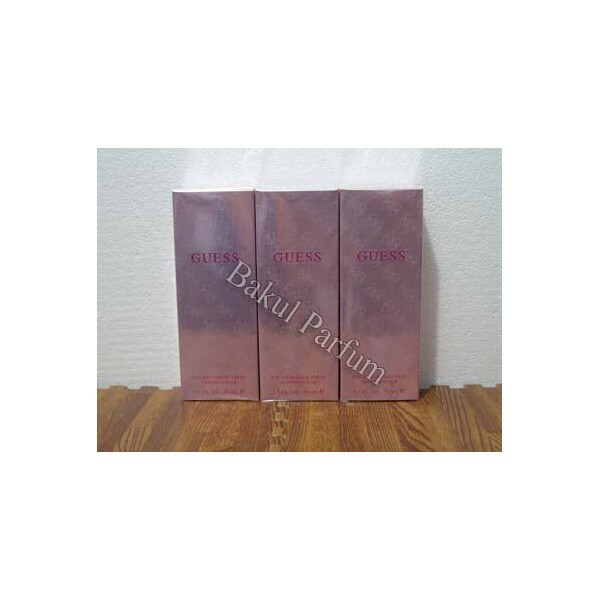 Beli parfum Guess Women sekarang, harga termurah di Indonesia!! Nikmati promo dan penawaran eklusif parfum Guess hanya di bakul parfum.